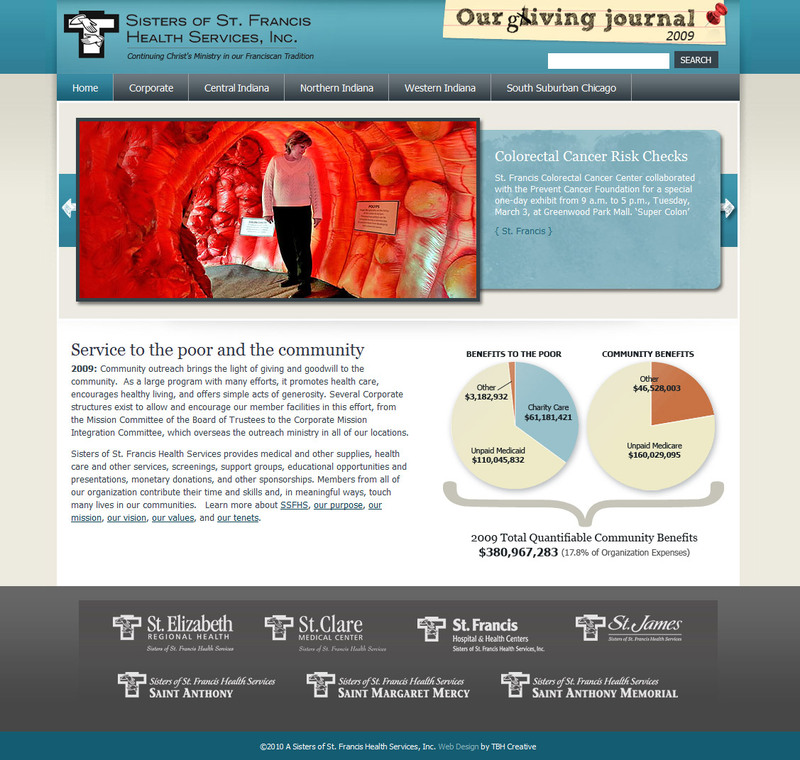 TBH Creative is proud to have designed and developed a website for the Sisters of St. Francis Health Services (SSFHS) community benefits report. The website serves as a 2009 record of their community giving, efforts, and dollars contributed. In 2009, the hospitals combined gave almost $381 million in health services to their respective communities across Indiana. Visit the site. The website is a duplication of their site from 2008 with a few enhancements and upgrades. What an impressive and charitable organization! Sisters of St. Francis Health Services provides medical and other supplies, health care and other services, screenings, support groups, educational opportunities and presentations, monetary donations, and other sponsorships. Members from all of their organization contribute their time and skills and, in meaningful ways, touch many lives in their communities. 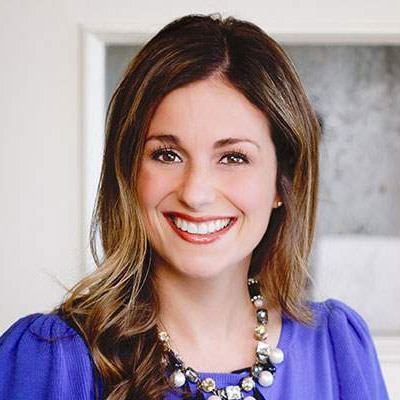 TBH Creative is an Indianapolis web design company. We build highly effective and impactful website that produce results for your business. Contact us today to learn more about our web services.